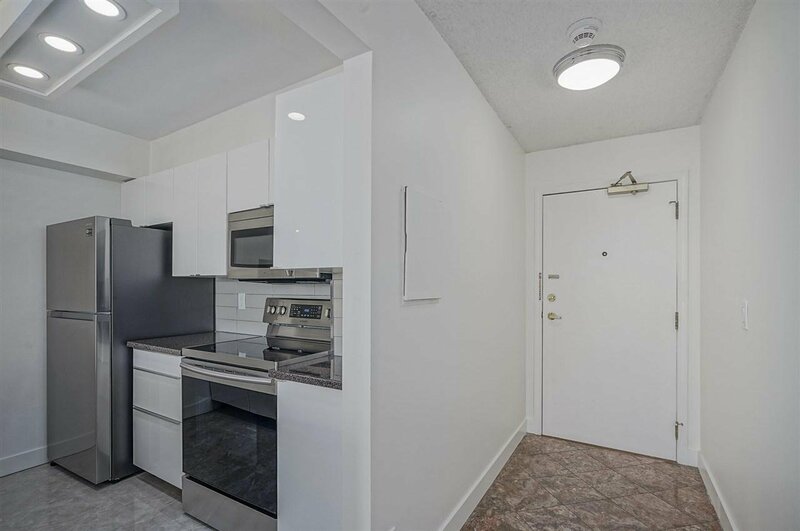 1505 2668 Ash Street, Vancouver - 1 bed, 1 bath - For Sale | Melissa Wu - Maxcel Westcoast Realty Ltd. 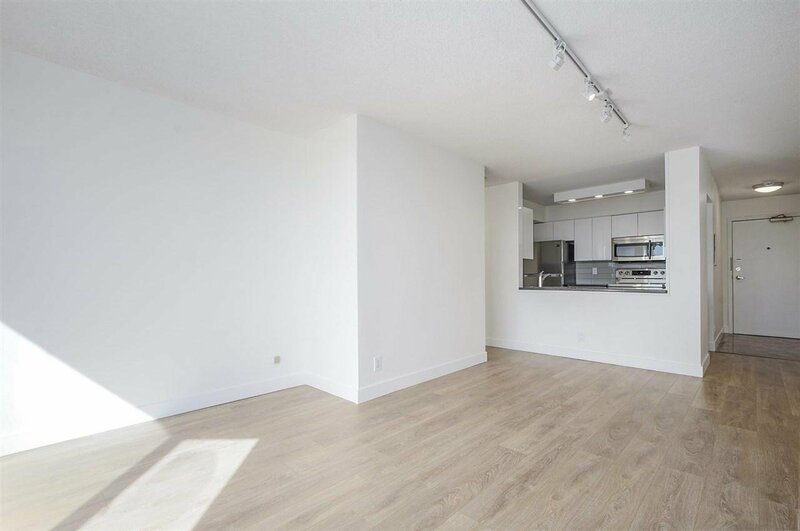 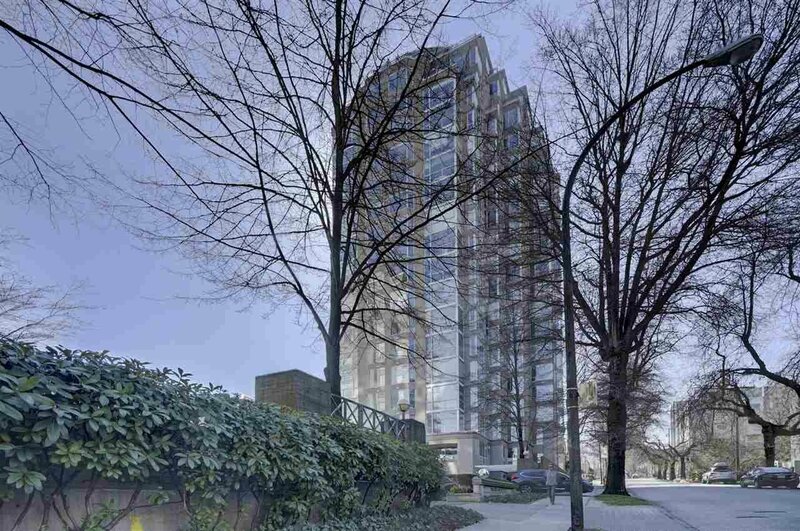 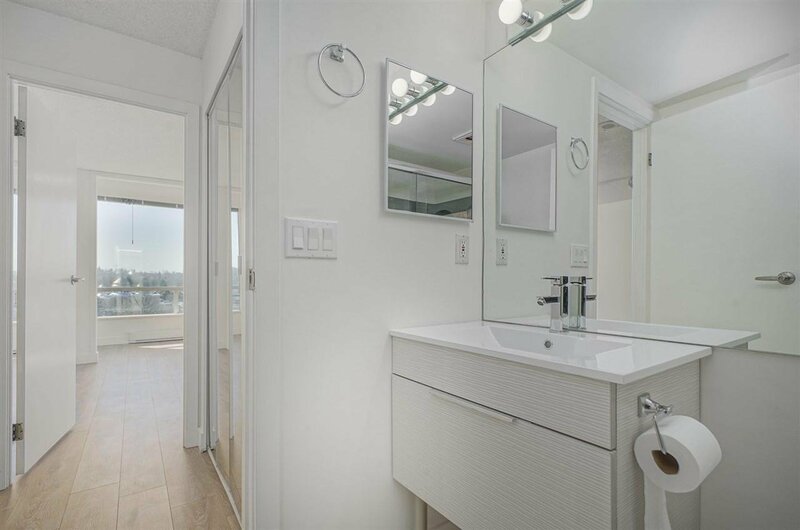 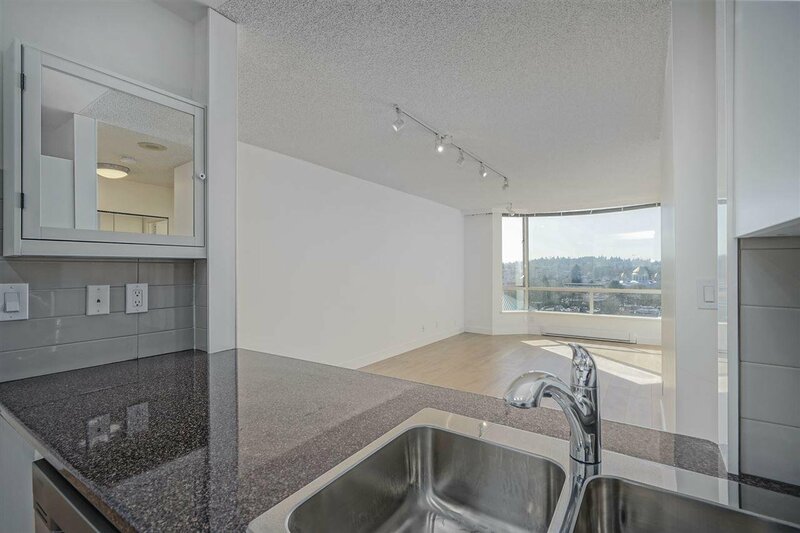 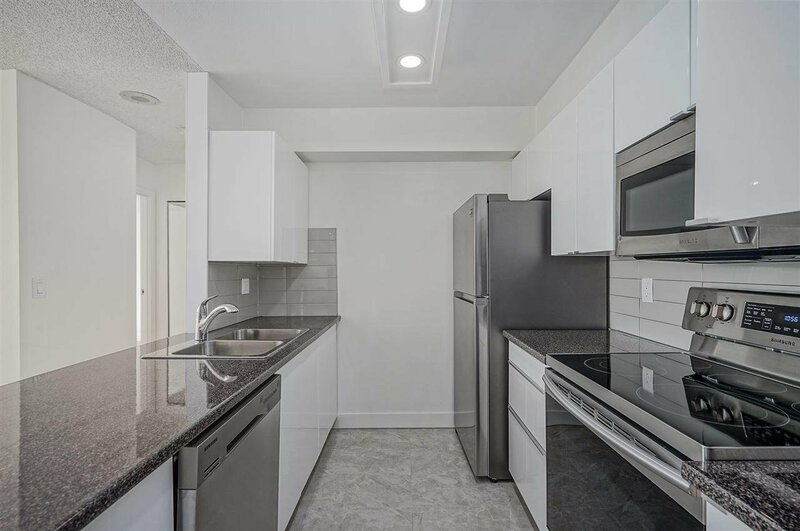 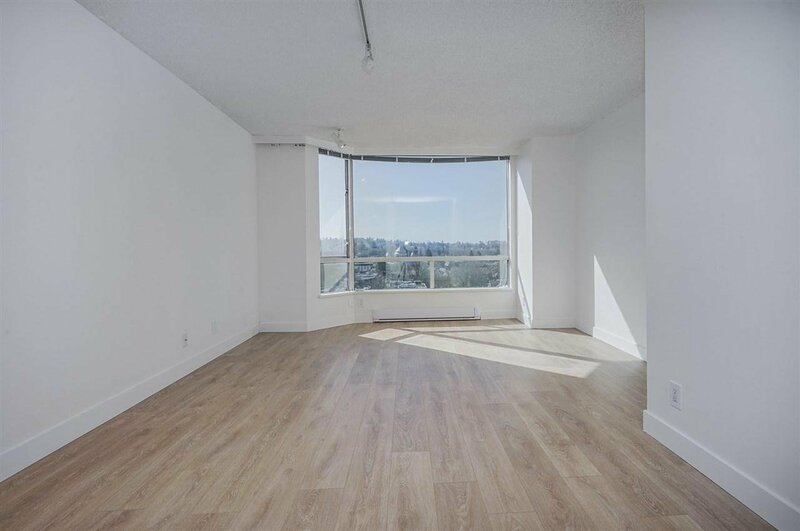 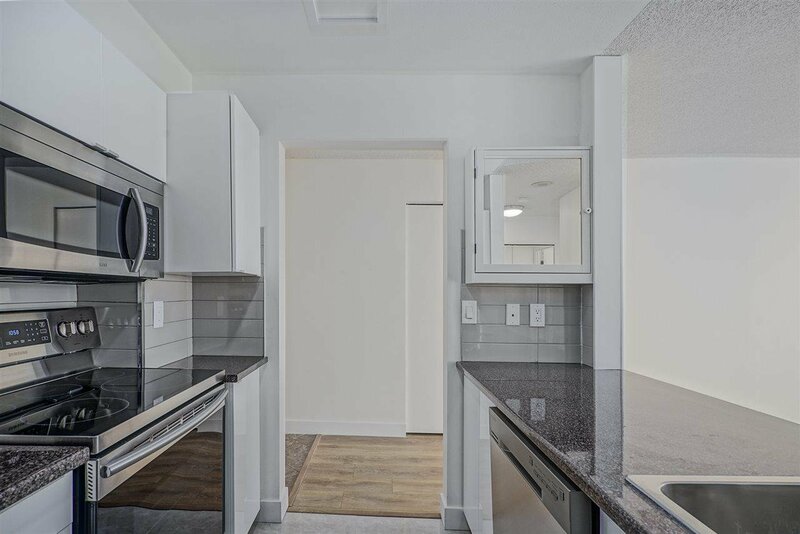 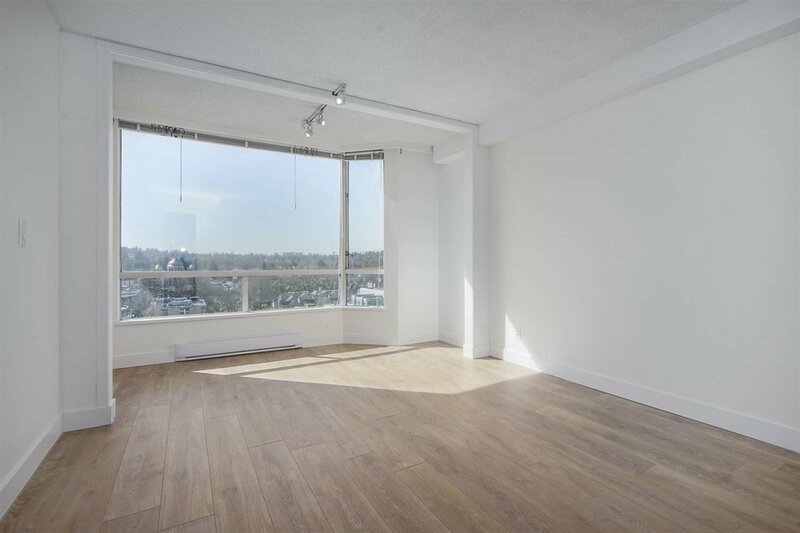 Spacious 1 bedroom and 1 bath, fully renovated and brand new stainless still appliances, unobstructed Southern views of Fairview/ Cambie neighborhood from living and bedroom. 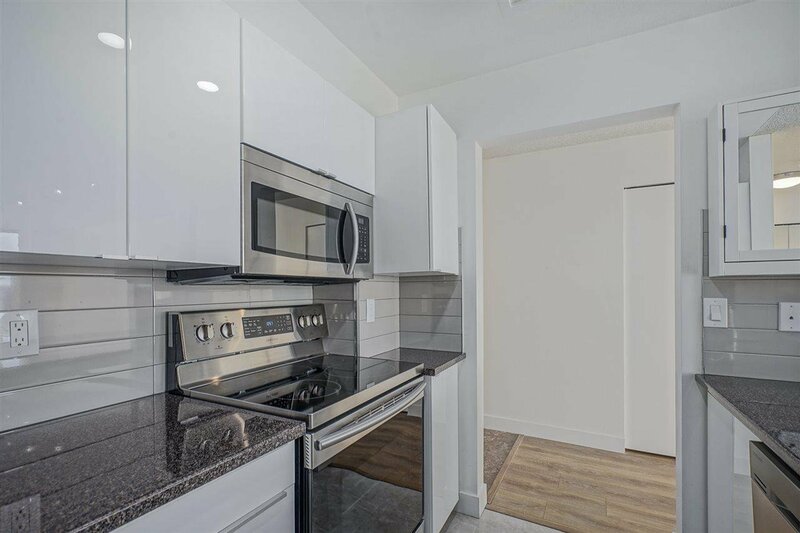 Bright kitchen with open pass through view. 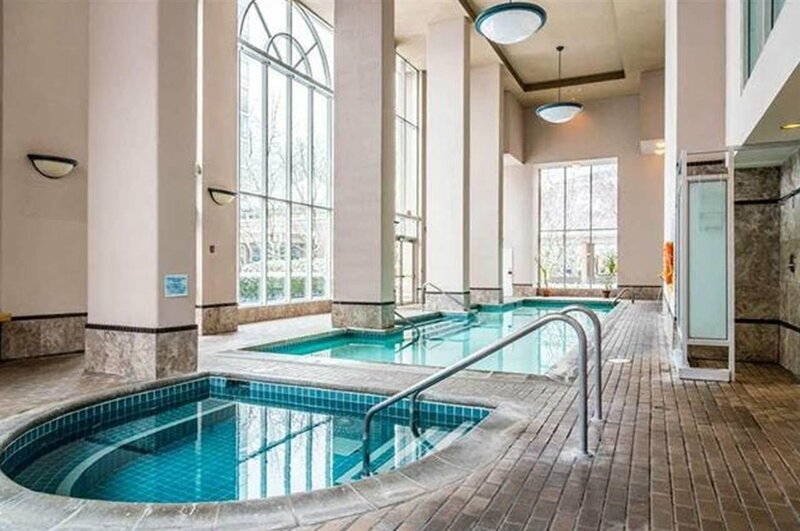 Fabulous amenities including indoor swimming pool & hot tub, lovely garden courtyard, Site manager, security cameras. 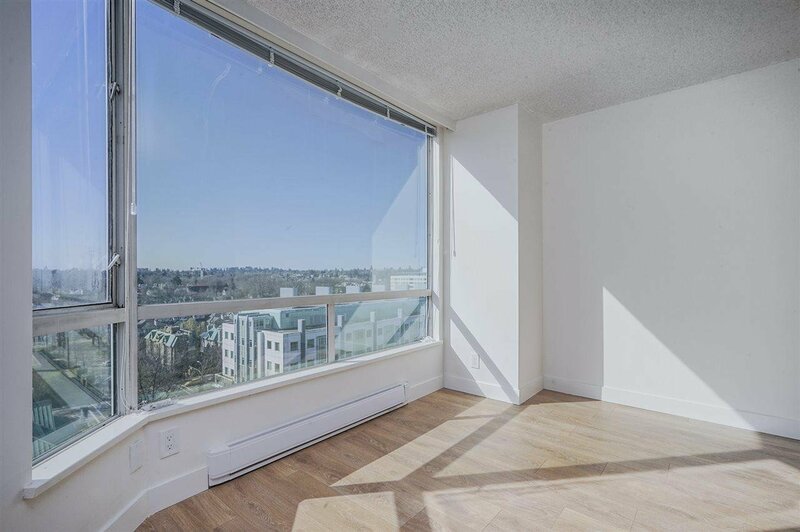 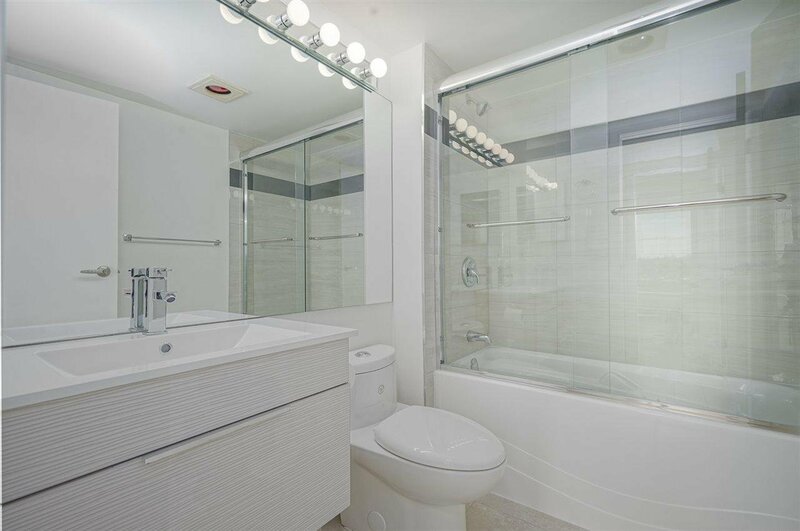 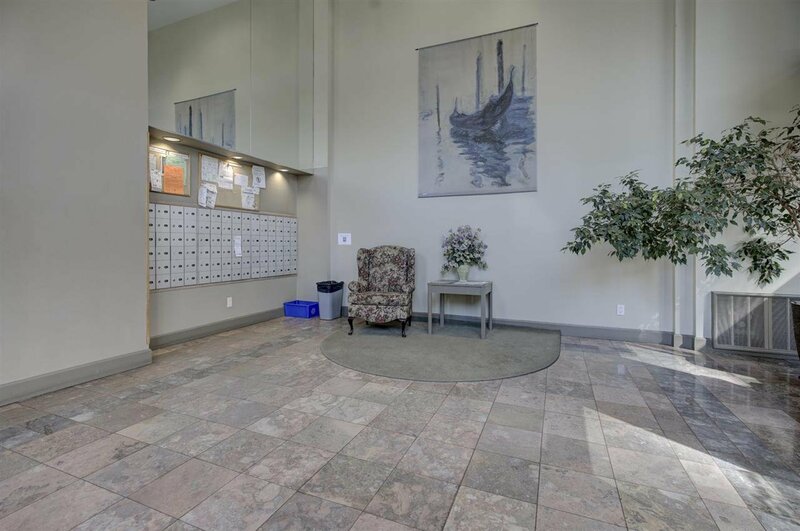 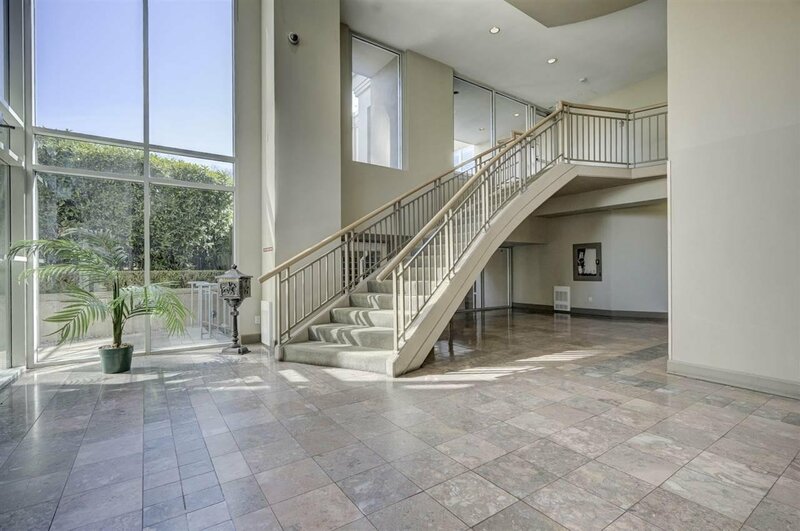 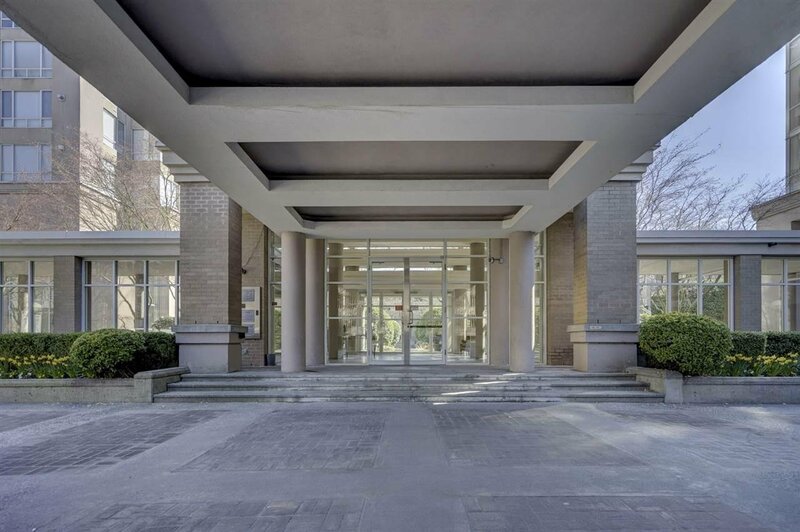 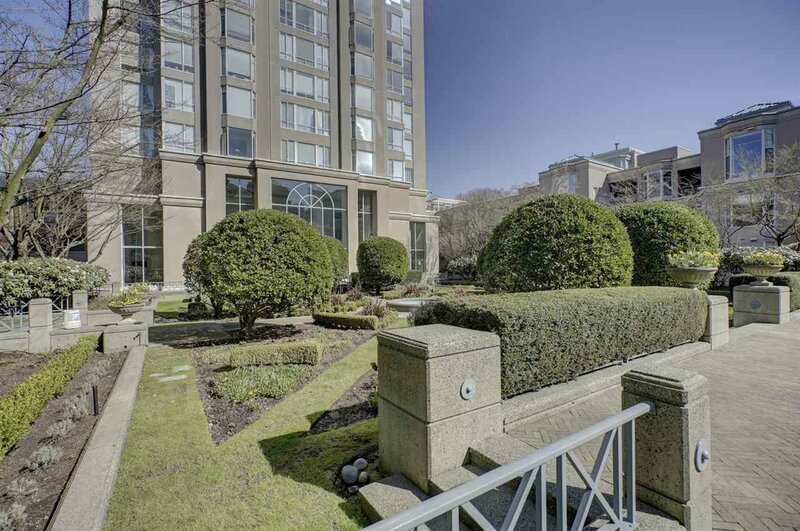 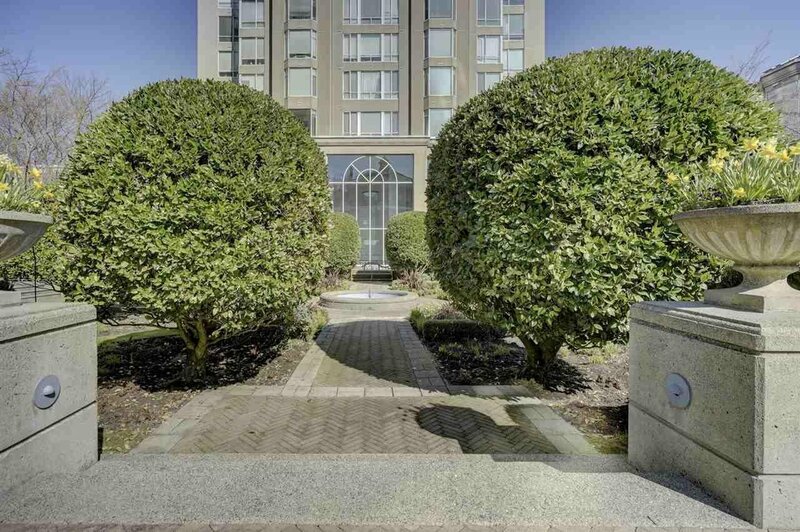 Minutes to City Hall, VG Hospital, Banks, Retails, Sky train Station, Restaurant, and convenient location. 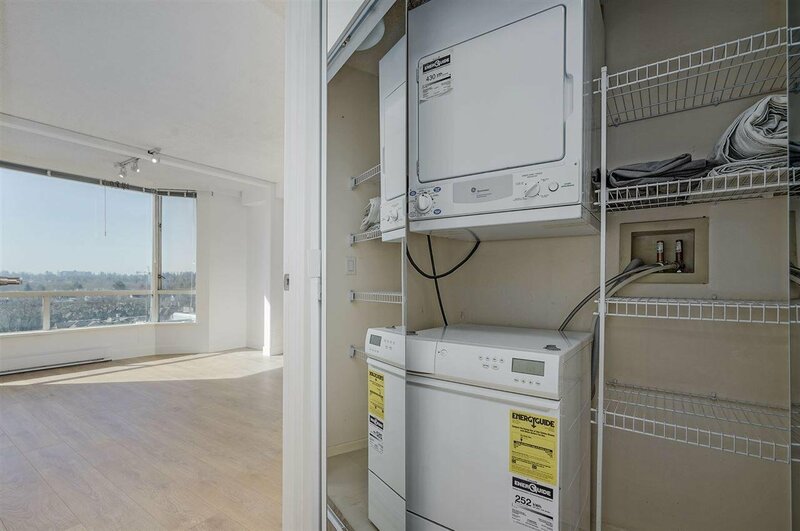 Don’t miss seeing this easy to show unit! 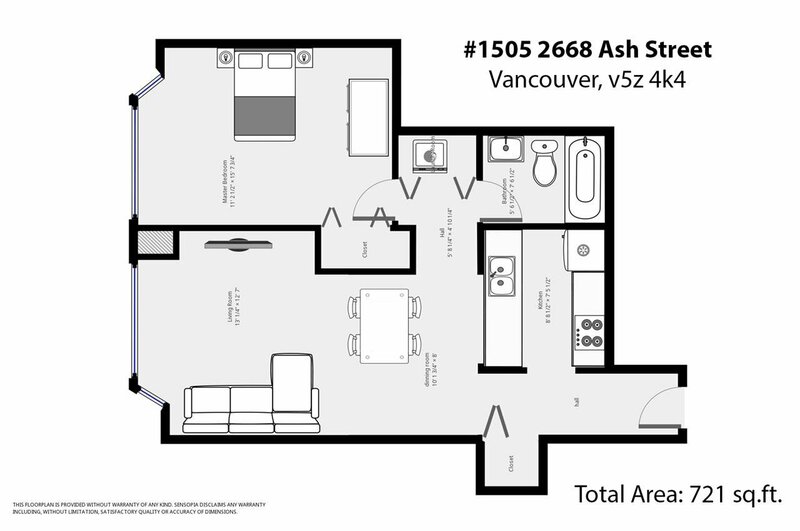 Call for showing appointments!